Looking for a special place to take your group? The Sound of Salzburg Dinner Show is a perfect fit for all kinds of people. 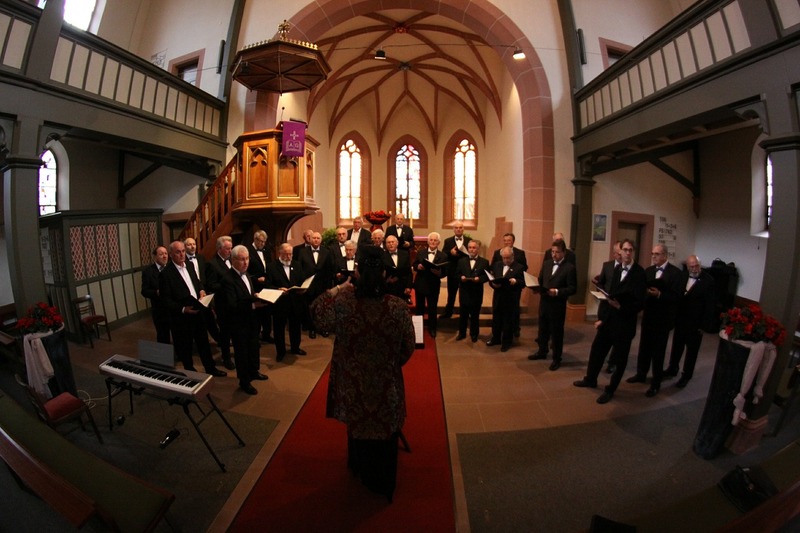 It doesn’t matter if you’re looking for an evening full of entertainment or if you want to get on the tracks of Mozart and the Sound of Music movie: if your group is in for a fun night out, our live show will give them an evening they won’t forget. Sit, dine and enjoy the show together. 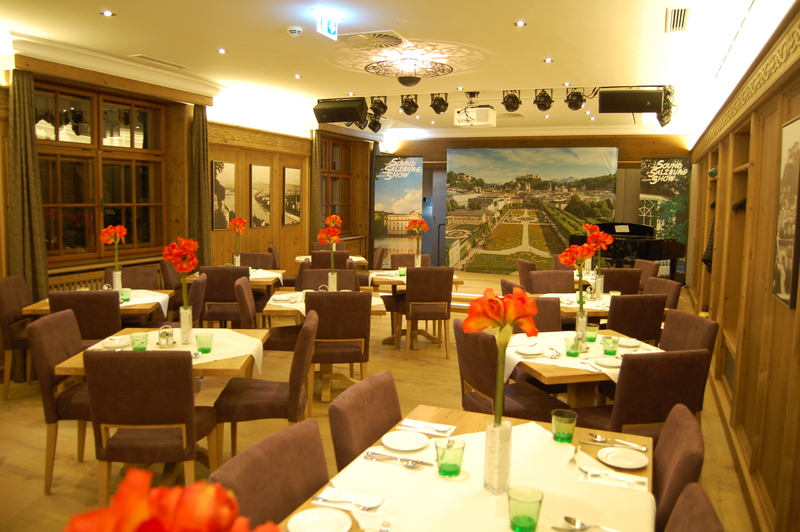 The benefits for groups who attend the Sound of Salzburg Dinner Show include a reduced price, special seating and flexibility in the booking process (just write us an e-mail for a nonbinding inquiry). 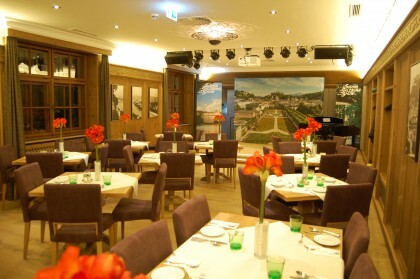 You can enjoy the live on stage show and add a traditional (optional) 3 or 4 course dinner menu at the famous Sternbräu Restaurant. Built in the 16th century, the Sternbräu is one of the oldest buildings in town and always was a well-attended place. Even the creator of some of the songs you’ll hear during the show walked within these walls. His name? Wolfgang Amadeus Mozart. To make sure your group can sit, eat and enjoy the show together, we’ll arrange the seats and tables in the „Festungssaal“ for you and your people. We also offer a transport service from the hotel as well as a sightseeing and walking tour through the city of Salzburg, right before the show. Do you belong to a choir? 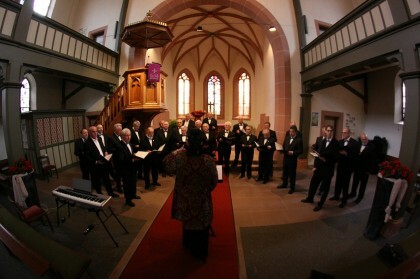 The Sound of Salzburg Dinner Show is also a good opportunity for choirs, as we allow singing along the famous songs. If you know them by heart, it’s your chance to get involved. The show even features a short dancing part, where we offer a spot at the stage for our visitors. Any questions left? Please feel free to contact us any time!